Mini-split heat pump units are highly efficient systems that save energy and may reduce heating costs. Units must meet the minimum HSPF (Heating Seasonal Performance Factor) requirements in order to qualify for incentives from Efficiency Maine. Click here to learn more about ductless heat pumps. Find out more about incentives for heat pumps and if a heat pump is right for your business by working with an Efficiency Maine Qualified Partner. 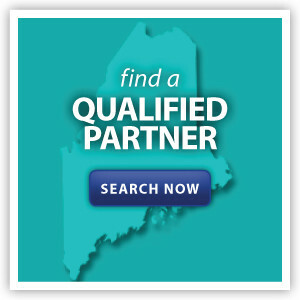 Find an Efficiency Maine Qualified Partner near you. 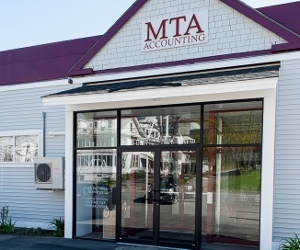 Read about a heat pump installation at a local Maine business here.